The aspirants should have passed class 10 from approved state boards by the respective state government/central government with basic computer knowledge. 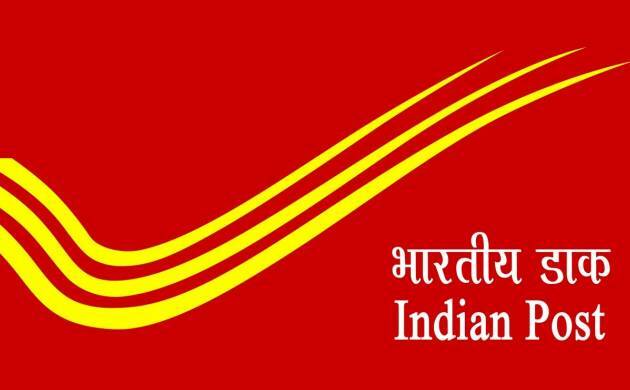 The India Post has released a notification, inviting aspirants to apply for the post of Gramin Dak Sevak in Madhya Pradesh circle. Interested aspirants can register themselves by visiting the official website - appost.in/gdsonling before Februay 19. # Aspirants must register themselves on the official website. # Female, SC/ST and PH candidates are exempted from paying the fee. Age limit: The age of the aspirants should be minimum 40 years and minimum 18 years. Relaxation in age will be provided as per government norms.